SHE Newsletter Sign-Up (Click Box to Accept) Yes, I acknowledge I am signing up for the SHE Newsletter, which SHE will use to communicate with me about SHE Day. I can unsubscribe at any time, and my information will not be shared. 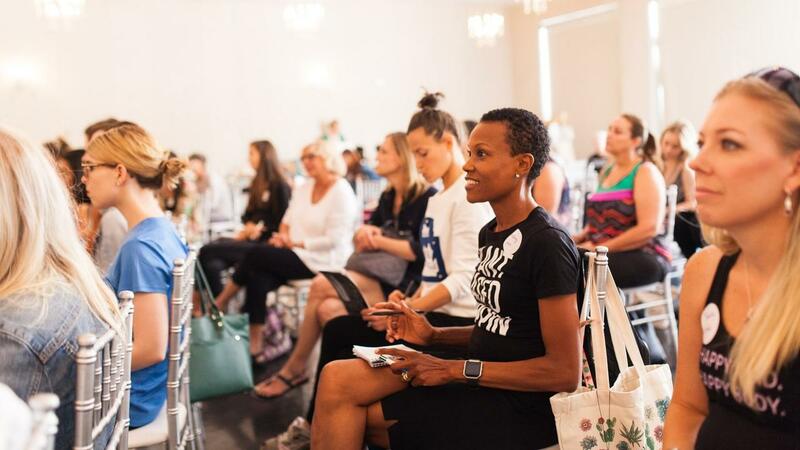 I'm most excited about: Learning about women's nutrition & wellness Spending the day with like-minded women Shopping the SHE women-owned, fair trade marketplace The yoga The swag bag! Essential Oils Clean Beauty Ethical Fashion Taking a day to put my health and wellness first!